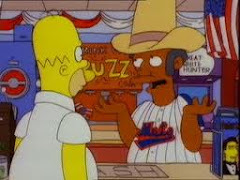 "The Nye Mets Are My Favorite Squadron...": Sweepness! Okay, so it's the Nationals...But it's still a sweep. And especially significant because I think this series had "letdown" written all over it. 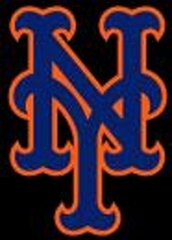 Pair taht with the multitude of injuries, and I think the Nye Mets could have easily dropped two out of three...Or at the very least, let the sweep elude them. But they did not, and even wioth Johan struggling a bit, they scored some runs and put the Nats away. Nicely done. Now a half game up in first place. I was actually looking at the standings in the NL East, and the Mets are the only team in the NL East with a winning record at home. That's kinda crazy, huh ? i doubt it means anything, it just jumped out at me from the standings, that's all.